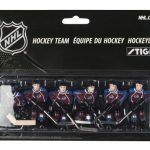 Team USA? 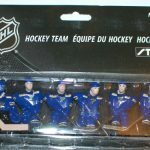 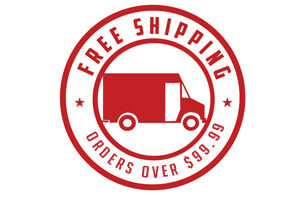 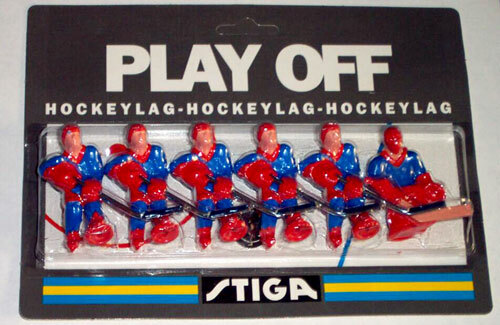 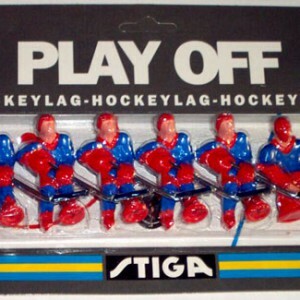 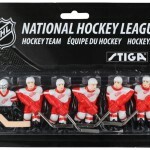 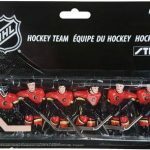 ?hockey players are made of durable 3-dimensional molded plastic and have metal hockey sticks. Team USA hockey players are made of durable 3-dimensional molded plastic and have metal hockey sticks.